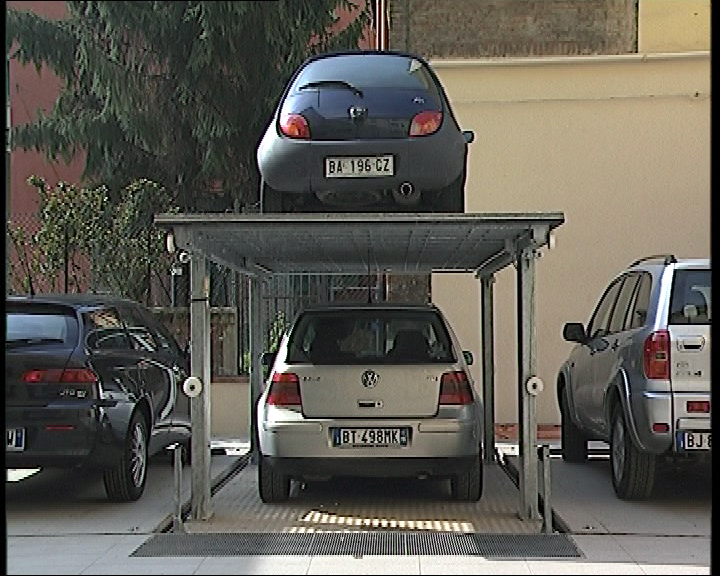 The CL3R is a super cost effective solution for the storage of your vehicle underground, be in it your driveway or garage the CL3R can accommodate every day vehicles, high performance sports cars or even large 4x4 vehicles with ease. In addition to this the CL3R fixed roof design enables you to apply roof finishes of up to 1,4 Tones with a further option to operate the lift with a vehicle parked on the roof and lower platform at the same time. Bespoke Travel /clear platform heights, loads and platform dimensions are available on request.